Pierre-Henri Morel, Michel Chapoutier Operations Manager, is a true Rhone Valley wine enthusiast. 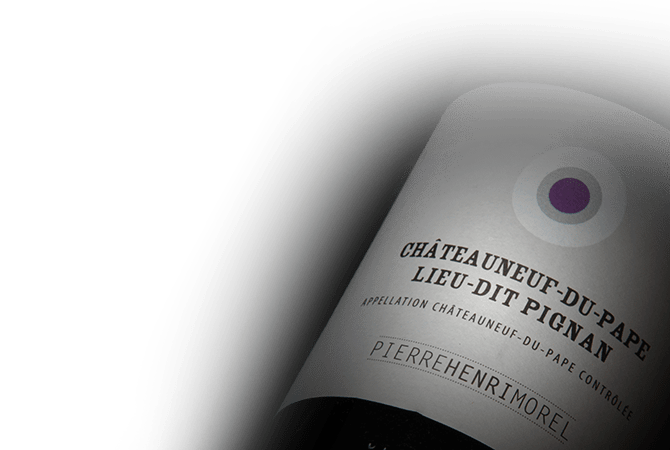 Pierre-Henri Morel 20- hectare vineyard was created following the decision by both men to acquire the property together in 2008. The property grows vines ageing over 50 in the Chateauneuf-du-Pape appellation. Grenache and Syrah vines are mainly planted in the Chateauneuf-du-ape AOC, but also grow in Gigondas and Cotes du Rhone. The rare quality of their wines reflects the owners love and dedication to the iconic region of Rhone Valley.